Visiting the English seaside town of Cromer in the summer of 1932, the Doctor happens upon the strange world of the Cromer Palace of Curios. The young Ernestina Scott is unusually beguiled by one of the museum’s exhibits, and when the Doctor befriends her, they unwittingly embark upon a terrifying escapade. 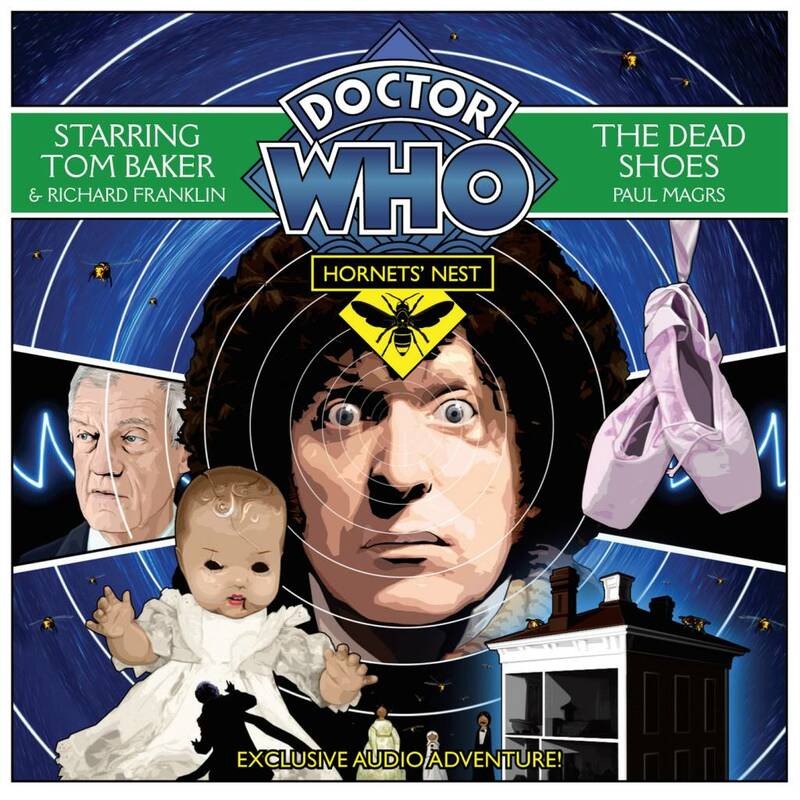 With Tom Baker as the Doctor, Richard Franklin as Mike Yates, Susan Jameson as Mrs Wibbsey, Clare Corbett as Ernestina, and Christian Rodska as the Reverend Small, The Dead Shoes is the second of five linked stories written by the acclaimed Paul Magrs.